Rob and Bonny have been in full-time Christian ministry for nearly 30 years! 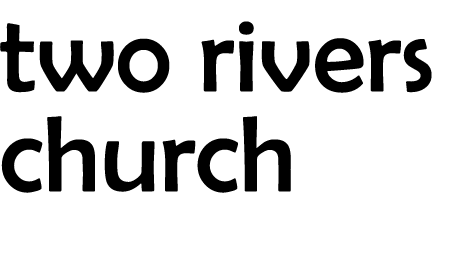 They started Two Rivers Church in 2005 and Rob continues to serve as lead pastor. “I’m a native Oregonian except for about 10 years. I love my family. 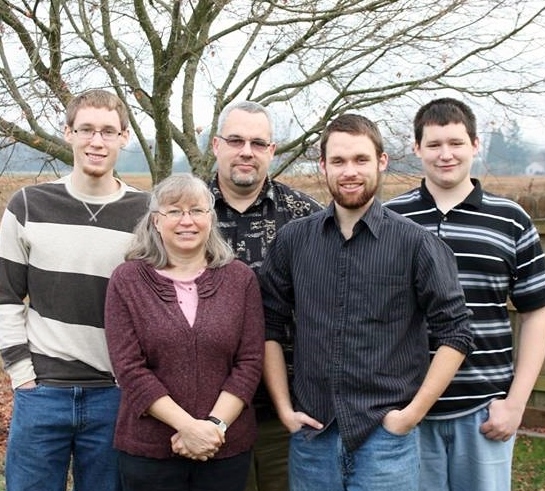 I love the Church, and I enjoy watching the Blazers and Mariners.” Rob is motivated to be a disciple-maker for Jesus. His ministry is now completely focused on helping produce future disciple-makers!